Members use code RUNNERS18 when scheduling. 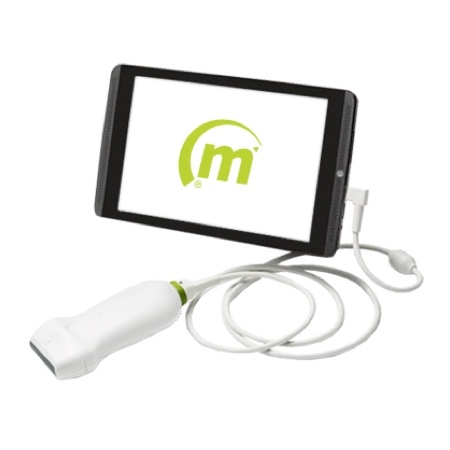 Only MuscleSound has the ability to monitor the ongoing status of your muscles as you prepare for an upcoming event. This assessment helps to answer questions such as “Has my overall approach been effective?” and “how has my fuel storage capacity responded to training routines and lifestyle stresses?” Measuring your Muscle Fuel, Muscle Rating and Muscle Energy Status will give you hard data about how prepared your muscles are. Understanding the importance of the relative amount and changes in muscle and body fat as it relates to overall weight is one of the most effective and meaningful ways to track personal progress in both health and fitness. MuscleSound is at the cutting edge of assessing body composition. 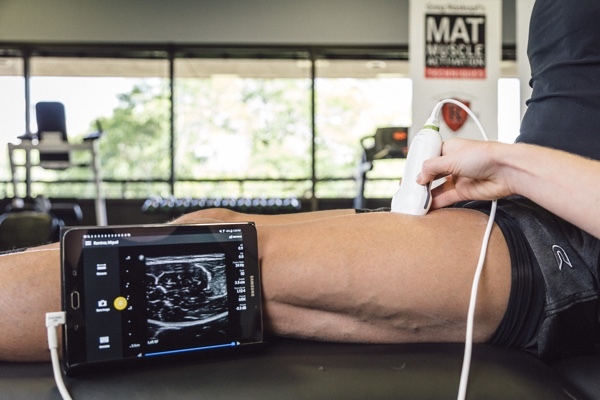 This 7-site assessment is completely non-invasive and provides more accuracy than other methods and will provide you with an immediate assessment of body fat percentage as well as a segmental fat analysis. The overall health of your muscles is an increasingly important aspect of your overall health. Without healthy muscles, you cannot have a healthy body. The MuscleSound MuscleHealth Evaluation tracks important contributors to health and wellbeing and assesses the current size and fuel status and potential of a muscles’ fuel storage capacity. These important measurements provide a baseline and subsequent comparisons over time to provide the data you need.